SIAM (Service Integration And Management) isn’t a buzzword, it’s the new way of looking at outsourcing, a well-considered methodology to stimulate collaboration between multiple internal and external service providers. Siam originated around the year 2000 in the UK, where the British government, just as they had previously launched ITIL, was one of the main driving forces in the development of SIAM. The first whitepapers with best practices were published in 2015. In 2016, the SIAM foundation architect group was founded to share experiences and to standardize terms as part of the development of SIAM. Following some of these initial participants like Clair Agutter, Michelle Major-Goldsmith and Steve Morgan might be a good idea to keep yourself informed about SIAM. In 2017 the education and certification scheme was launched in partnership with Exin, to guarantee quality training around the globe. To help you get started quickly with the basic principles of SIAM and to keep you up to date with this rapidly developing approach, we selected a number of interesting sources for you: whitepapers, webinars, blogs, conferences, people to follow, groups on Linkedin and free downloads. 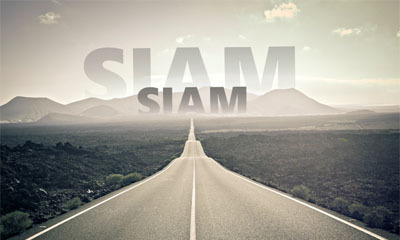 All about SIAM in just 40 words: 6 SIAM professionals give their definition of SIAM. If you need a quick, straightforward answer. 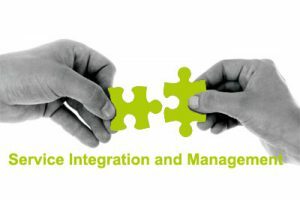 What is Service Integration And Management? A short and clear explanation about seamlessly integrating interdependent services (SIAM). 4me is the only Service Management solution that was built for SIAM. 4me focusses on making selective outsourcing easier and more successful. Interesting introduction webinar about how SIAM can benefit your organization with Simon Dorst, Claire Agutter and Michelle Major-Goldsmith. More than 2000 professionals sharing their experiences and thoughts about Service Integration And Management. 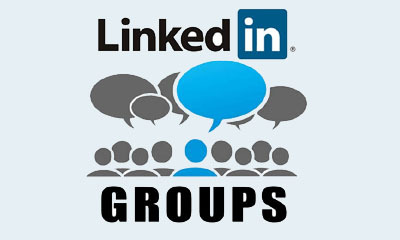 Join this LinkedIn group. 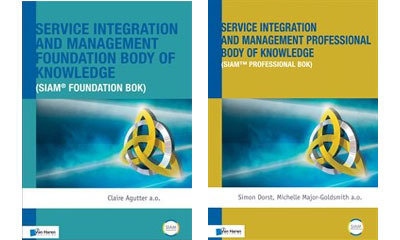 You can download the Service Integration and Management Body of Knowledge Foundation and Professional for free on the Scopisme website. This fully accredited SIAM Foundation course, covering terminology and concepts, will introduce you in service integration and management. A SIAM roadmap trilogy by Michelle Major-Goldsmith from embarking on service integration implementation to get going and maintain momentum. In this blog, Steve Morgan looks at how to develop a SIAM process model, i.e. 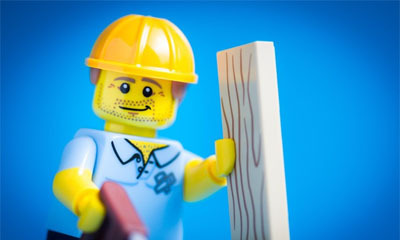 how best to work in a multi-vendor operating model. 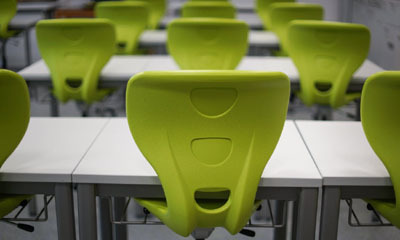 2Grips introduces classroom SIAM Foundation Training, both in-company and open training. Coming March 2019.